This Gorgeous Home in Esperanza Estates has all the extras! 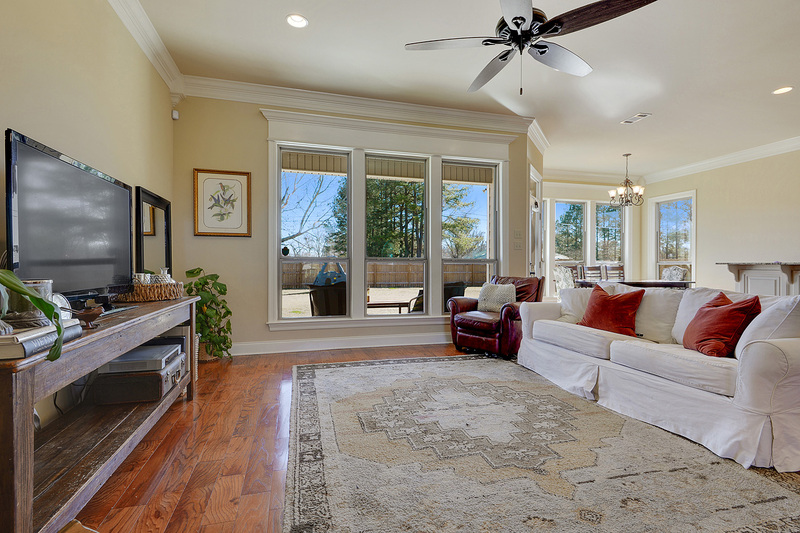 As you walk in the inviting foyer,gorgeous wood floors guide you to the open split floor plan with wall of windows that provide an abundance of natural light. Kitchen features granite countertops, custom cabinets, high ceilings, crown molding, a special breakfast bar and coffee station. Master suite features beautiful lighting with tray ceiling, large master bath, extra large shower, extra nice walk in closets and much, much more. No corners cut! All this on almost a half acre lot with extra large patio and fully fenced backyard. 100% Financing Available! This spacious house is in a great location just minutes from I-10 and convenient to downtown Baton Rouge, New Roads, LSU, Audubon Bridge and both Mississippi River bridges. Occasionally there are homes we list that just really excite me! Could it be the serenity and beautiful views at this one? 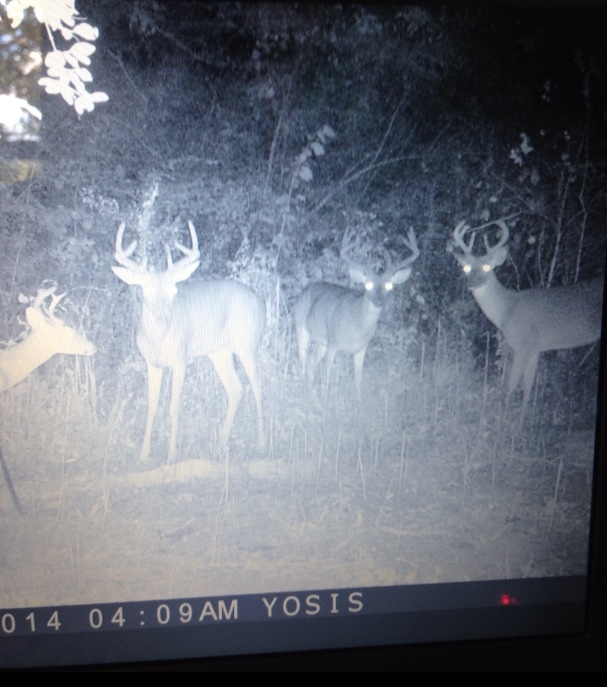 Or perhaps what the deer cam captured….an entire row of big bucks? Either way…..this is an absolutely amazing home! 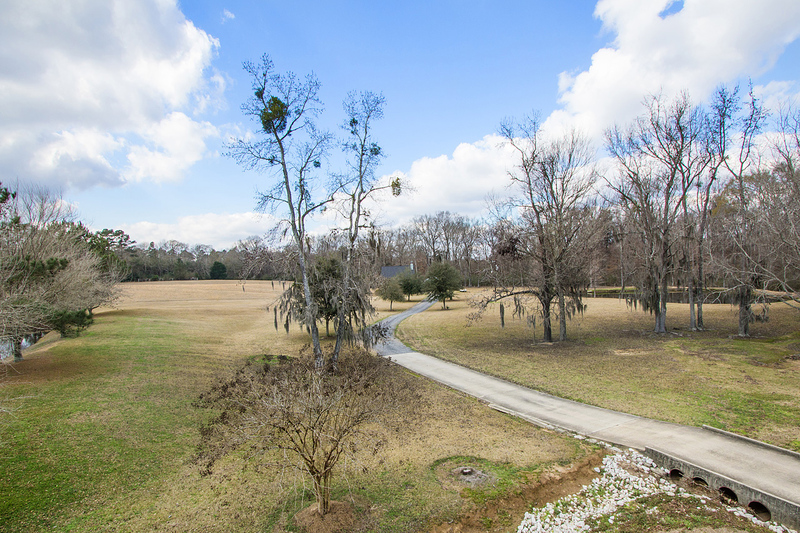 This home is set on 11.2 acres, with a fully stocked pond, and breathtaking views!! The peaceful setting invites deer and turkeys to visit frequently making this property an excellent place for hunters, fishermen, and nature lovers!! This custom built home is equipped with many fantastic features including: a wood burning fire place, copper sinks, tin ceiling, and slab granite everywhere! 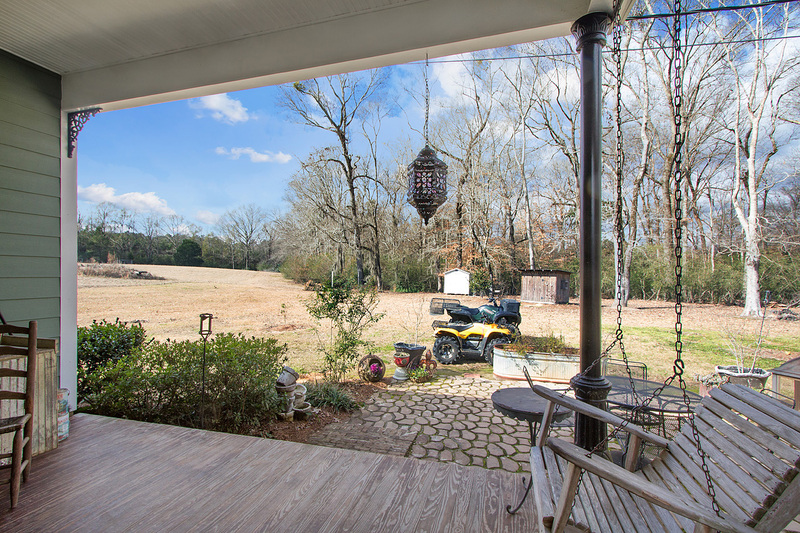 This home is an absolutely amazing find in Clinton Louisiana offering Country Charm at it’s best! For More Information give us a call or visit us online. In Louisiana our residential architecture is as diverse as a good gumbo. 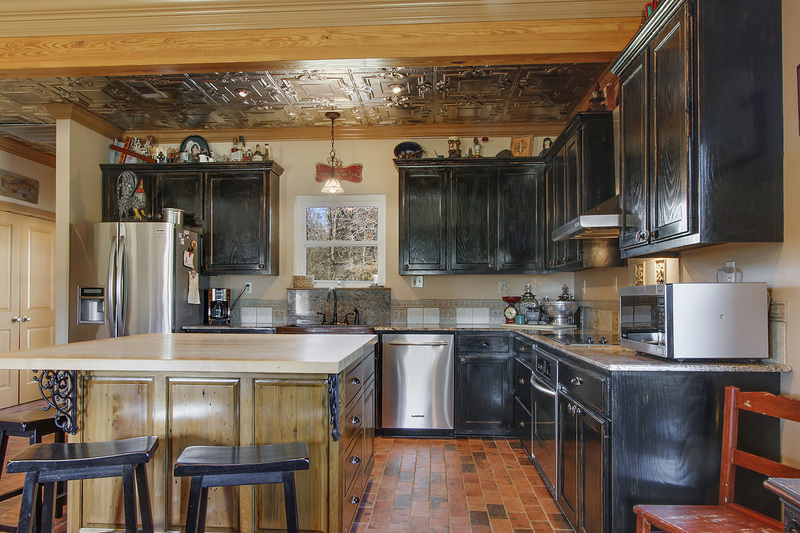 Interiors and Exteriors alike vary in style from French-Acadian all the way to Caribbean. 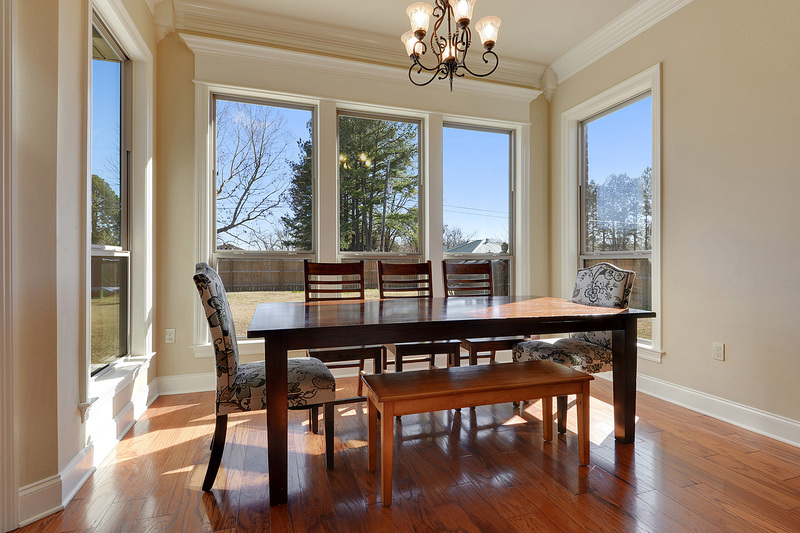 Whether a home is new construction or an older home updated, one common element seems to be clear. Louisiana’s preference on homes is anything but bland. 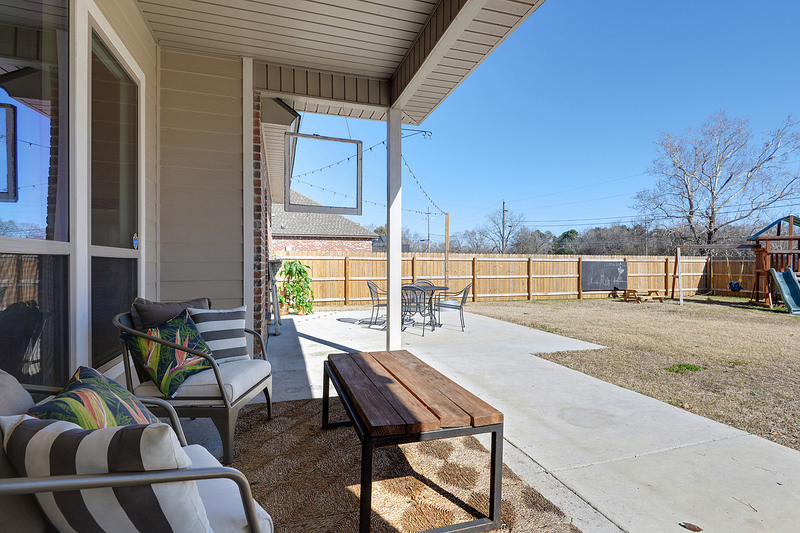 On new homes I love to see builders who add just a little “lagniappe” to set their homes apart and shift just a bit from that cookie-cutter feel. Maybe its only one bricked wall in the kitchen or even the bedroom. Or maybe something extra on the patio or fireplace mantle. Perhaps my favorite add…a New Orleans style gas lantern in the kitchen for ambiance…(Yes thats my signature element). Some of my very favorite homes to view are those with a few years on them where sellers have induced their creativity and updated. The perfect mix of character, comfort, and beauty! 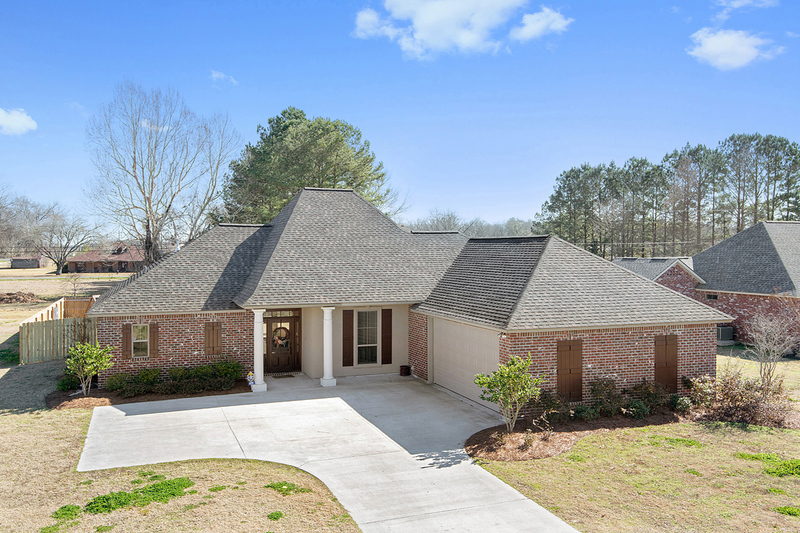 The home featured here is a new listing in Walker Louisiana. 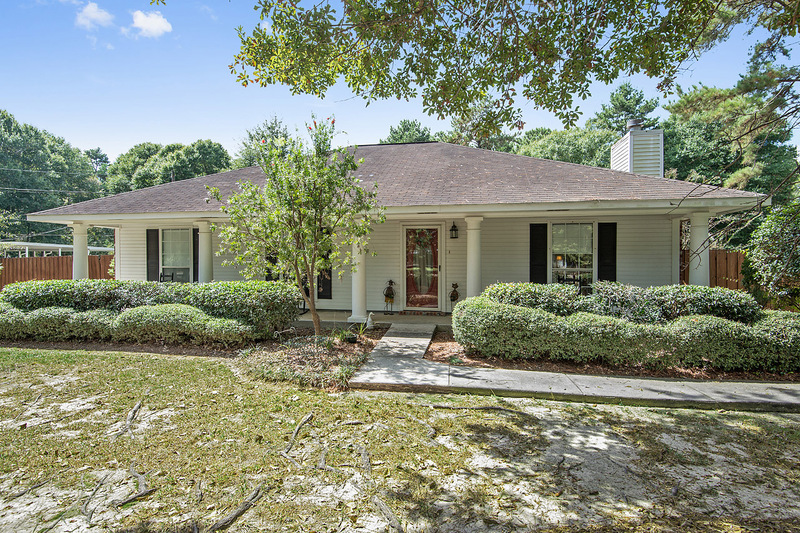 It sits on a gorgeous Tree Shaded 1 Acre lot in a quiet neighborhood. 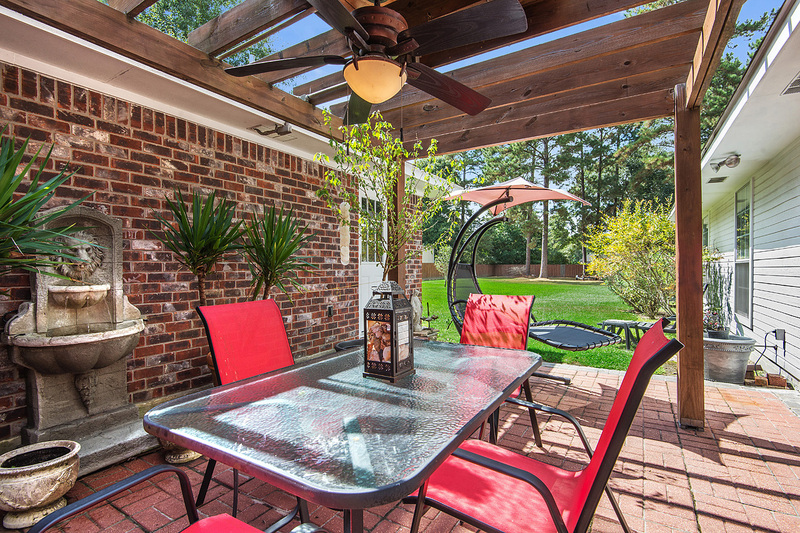 When recently updated, the sellers of this home added lagniappe without a doubt. In the kitchen the Honed Slate Counter Tops and Travertine Back Splash are unique and beautiful. Throughout the home you will see all new lighting and wood floors which both make it very modern. The Master Bedroom Suite is perhaps the most appealing feature. A very good design of floor plan that has two walk in closets and a dressing area before you reach the french double doors that open up to the Exquisite Master Bath. 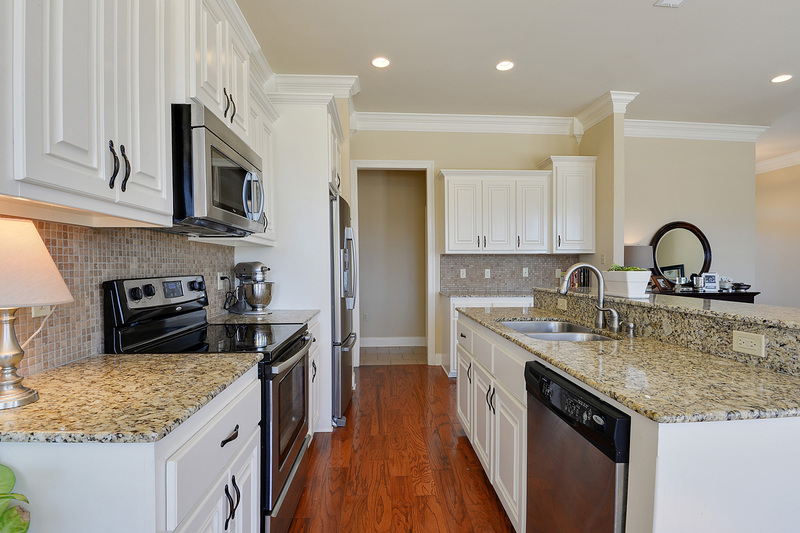 In there you will find Ornate Wood Dressing Sinks with solid granite counter tops and custom framed mirrors. The extra large jacuzzi tub is surrounded with granite and sits beneath a quaint chandelier and windows that let in lots of natural light. 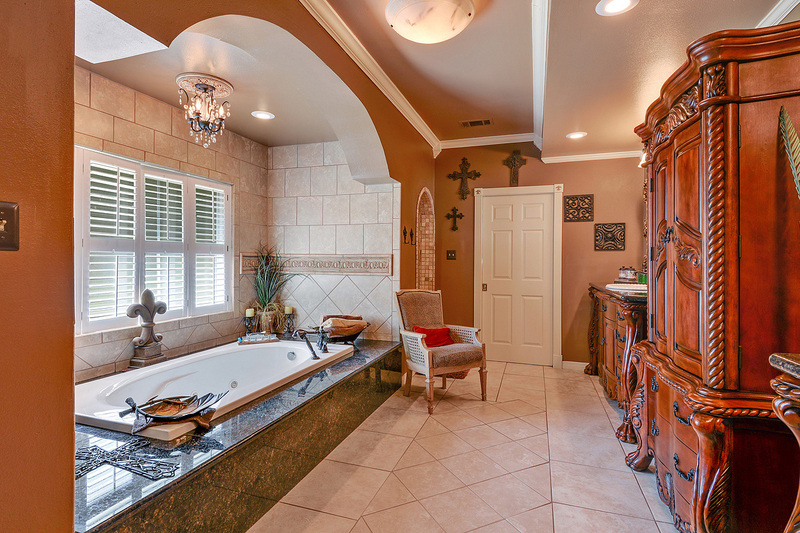 The flooring is Travertine as well as the custom arched separate shower. Add all of these features along with the outdoor gameroom and workshop and you have got an equation that makes everyone happy! The home I’m featuring here is one that I enjoy seeing as it fits what I like to call the Rare Find! Unique Elements, some hard to find Amenities, and lots of “lagniappe”. No matter what size range or price range…beautiful homes inspire me! Find Out More About What Inspires Us! Find More Info On Featured Home! As the Baton Rouge Real Estate Market continues to gain momentum, now is a good time to buy investment properties. The job market in the Greater Baton Rouge Area is good and growing, with Baton Rouge having a much lower unemployment level than much of the nation. In addition, home values are steady and sales are continuing to increase, however not at a risky pace. Large 3 BR/3BA Home w/ office. 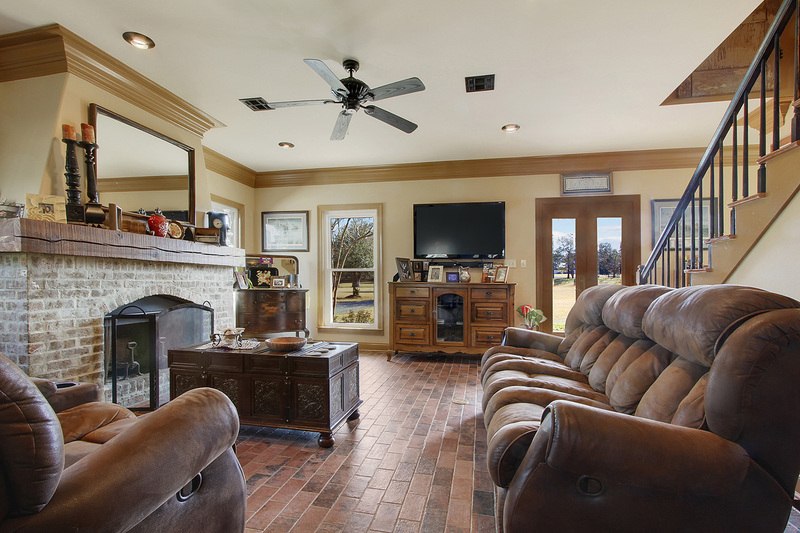 Large living area with bricked in wood burning fireplace. Wood floors, large lot, no flood zone!